Last edited by CaptainBlagbird : 02/19/19 at 11:38 PM. Re: Re: No Quests in Vvardenfell? 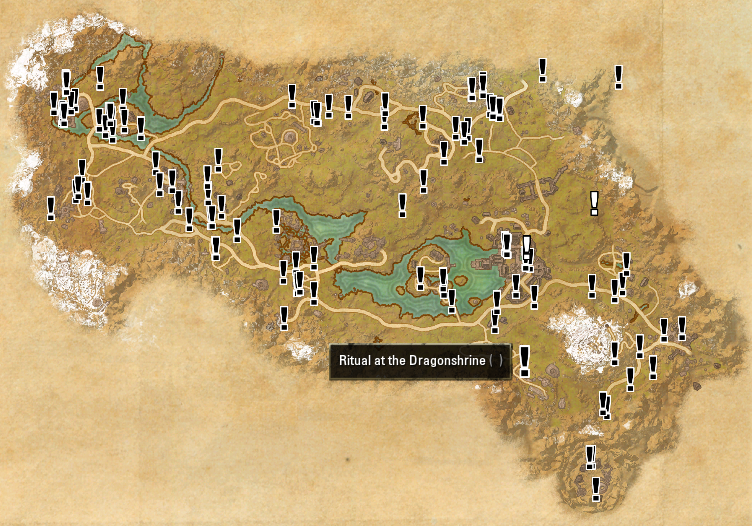 Maybe I did something wrong, but I don't see any quests in Vvardenfell...? 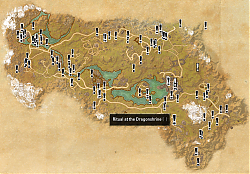 Re: No Quests in Vvardenfell? Hello - having issues recently. Noticed it wasn't working in game and states that I am missing MapPins-1.0. When I uninstalled and reinstalled with Minion, no Lib or Libs folder is downloading with it. When I download from this site directly, same thing with no folder. 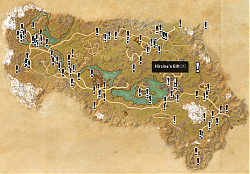 I went into the log of previous files and downloaded QuestMap from 2018, that had a lib folder. I used just that folder and added it to my current QuestMap file in my ESO folder. Still no luck. My SkyShards and Lorebooks addons have lib folders and have the MapPins-1.0. 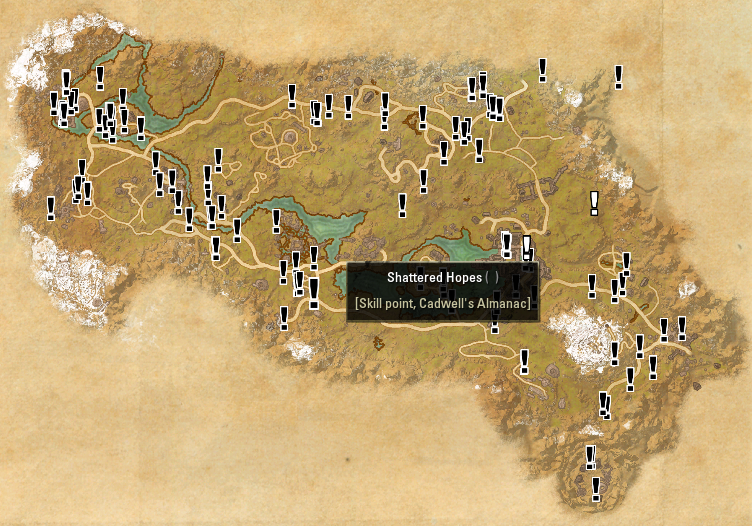 Not sure what is going on with QuestMap and lack of a lib folder . Also, I have read about the addon. I have been downloading then starting up ESO. Still no luck. Please see explanation in the FAQ, you'll have to install the lib(s) seperatly (either manually or through minion). 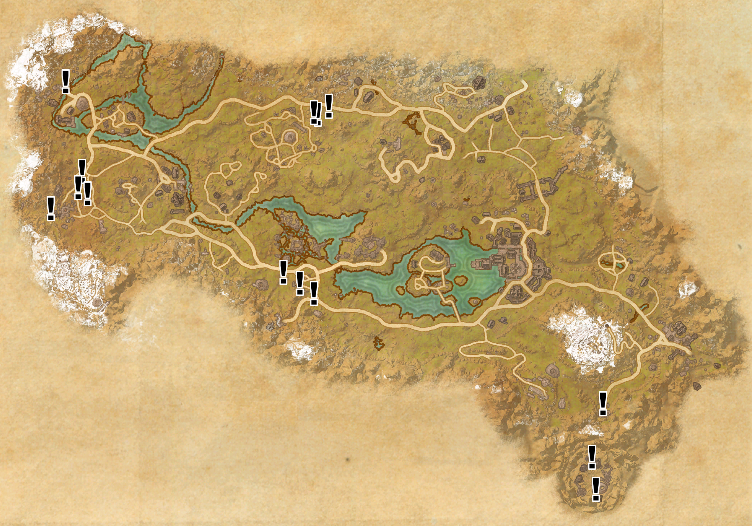 So ive been wanting to use this addon for a while, and drop destinations in favor of map pins, but i cant find anywhere the setting to only show quest givers, and not every Stage of an individual quest on the map. I swear ive seen screenshots of this, but for the life of me i have tried everything. Am I missing something or is this not something the Addon is capable of? This add-on only shows quest start locations, not individual quest stages. The quest stages is something already shown in base game. 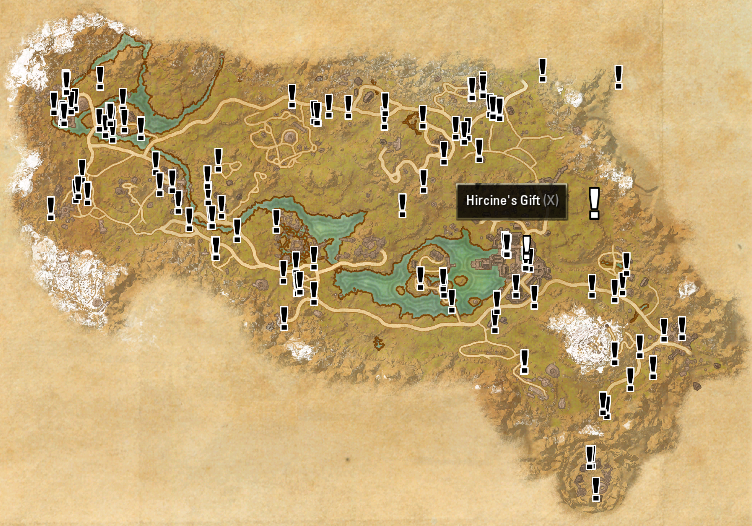 I, personally, use PinKiller to hide those, and you can customize which ones it hides (active vs inactive vs unstarted quests; map vs 3d-world and compass separately; etc.). How would I go about contributing quest start data? I know when I was doing quests in Cyrodiil for the event a few weeks ago, there were some quests that were missing pins / mis-pinned, and I'd like to help correct those, especially since it's a dangerous zone that you don't want to spend extra time tabbed out to another website in. Cool, I appreciatd the help. Please take a look at this explanation in the FAQ on how to report mismatching locations. I'm getting to work on the quests in Vvardenfell, and boy are there a lot! Haven't heard from the creator of the add on about what I've been sending (outside the automatic reply in German that I sent stuff to their Dropbox) so if anyone knows what's up or if any changes let me know! I will be continuing to quest and gather info to send to you, so I hope you can continue to update this add on. It's very helpful! Great to see Orsinium added to this add-on! Looking forward to the other new DLC zones being added as well. I'm not quite ready, takes a little bit longer since I haven't updated it in a long time. I'll work on it this week and should be ready for the weekend. I do admit earlier on thinking this addon had initially been abandoned,but i do believe in admitting when i am wrong,this is that time. This is definitely withoiut a doubt one of the most helpful addons for the game,well done to the developer who definitely deserves all respect,Thank you for continuing to update the addon,long may it continue.